The Friends of the Kunstmuseum Bern Society (Verein der Freunde des Kunstmuseums Bern) will have been in existence for 100 years in 2019, having been founded in 1919. The Friends of the Kunstmuseum Bern Society (Verein der Freunde des Kunstmuseums Bern) will have been in existence for 100 years in 2019, having been founded in 1919. Since that time these dedicated friends of the Kunstmuseum Bern have decisively helped expand the museum’s collection. 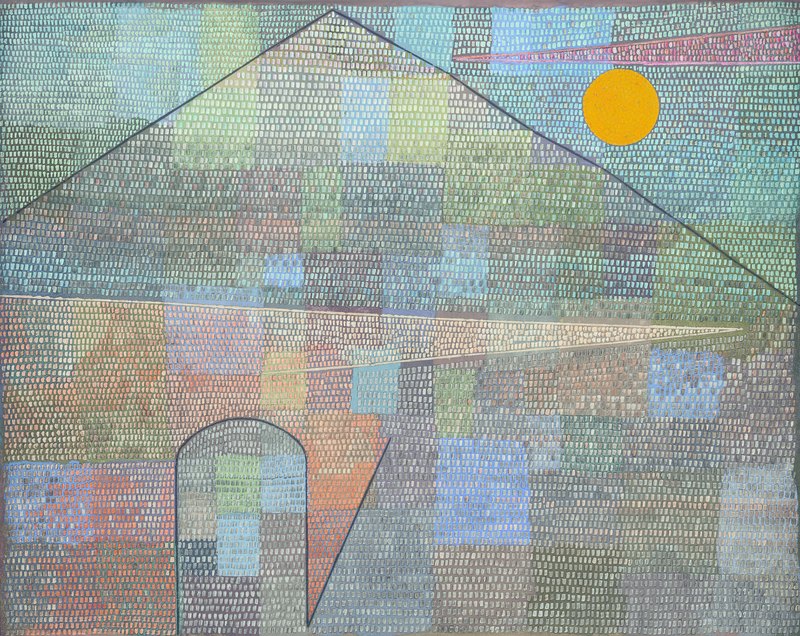 The society’s often courageous and trail-blazing purchases range from Paul Klee to Markus Raetz. One hundred years of the Friends of the Kunstmuseum Bern Society also means, on the other hand, that its members have had the opportunity of partaking in countless guided tours, visiting many lectures, travelling, and participating in events, so that it has also become a cultural and social meeting place in Bern that one would not want to do without. Celebrating the society and the occasion is a definite must! The Kunstmuseum Bern will be presenting highlights of one hundred years of collecting history from September 13 2019 until April 19 2020. A publication on the activities of the society is planned. A diverse educational programme and top social events are making the tribute to the society complete.